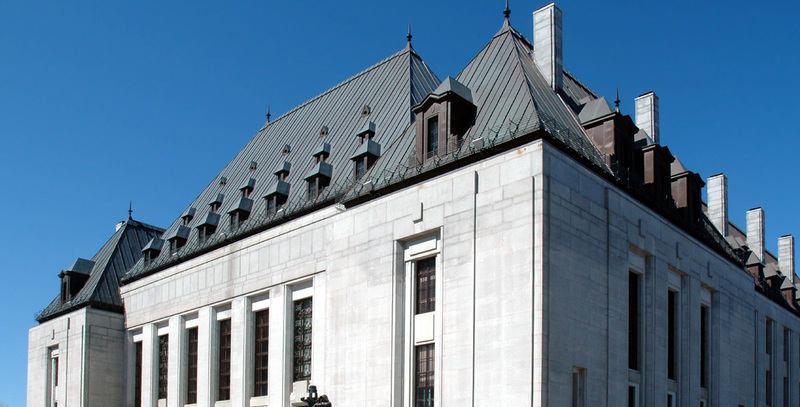 Maclaren Corlett offers a wide range of Supreme Court of Canada agency services, with several members of our law firm having acted as Ottawa agents for provincial and municipal governments, private and public legal organizations, other law firms across Canada and individuals. The extent of the support required has ranged from advising on procedural matters to the arguing of motions, applications for leave, taxation of costs and the oral argument of appeals themselves, as appellant, respondent and intervenor. We invite you to contact Gordon or Michael to discuss any questions you may have or assistance you may require with respect to Supreme Court of Canada agency matters.